Christopher Baird (left) and Barry Maitland (right) will serve custodial sentenced for the abduction and assault of a young Kirkwall couple. Two men will serve custodial sentences for abducting a young couple by holding them against their will in their Kirkwall home, while two women have been placed under supervision for the same crime. Aberdeen man Barry Maitland, 52, who was found unanimously guilty of abduction and assault by a jury in December, was sentenced to two years imprisonment, today, Wednesday, at Kirkwall Sheriff Court. He was found to held a man and woman at their home on the night of April 21, burning the man’s face with a lit cigar and beating him, as well as producing a knife. Meanwhile, his three co-accused — who each pled guilty to charges of abduction and assault — were also sentenced this afternoon. Orkney man Christopher Baird, 25, admitted beating the male victim with a knuckle duster and holding him against his will. Appearing from custody, he was sentenced to 18 months imprisonment, back-dated to July 9. Barry Maitland’s 21-year-old daughter, Zoe Maitland, who lives in Kirkwall, was placed under a community payback and supervision order for two years, as was his wife Charmaine Maitland, 42. Both had previously admitted assaulting the female victim and holding her against her will. 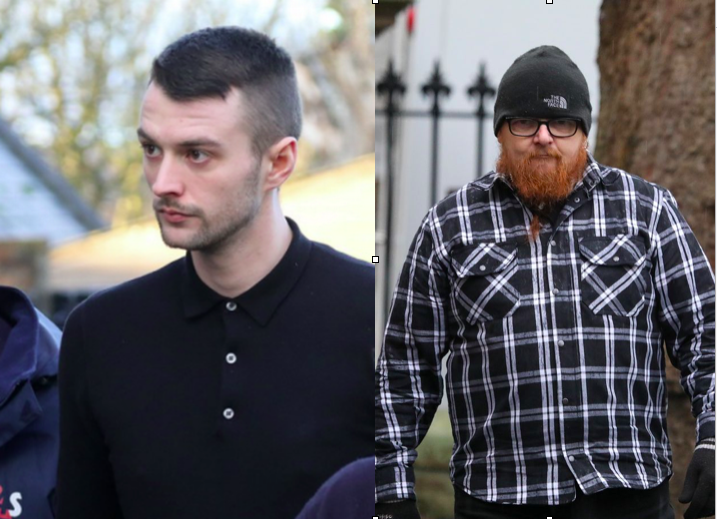 Police Scotland has acknowledged the conviction and sentencing of Barry Maitland and Christopher Baird. Detective Inspector Scott Macdonald said: :Maitland and Baird forced their way into a home and subjected two young people to a protracted and violent attack, using a variety of items as weapons. “They went to that house armed and with the sole intention of causing serious harm to the occupants.